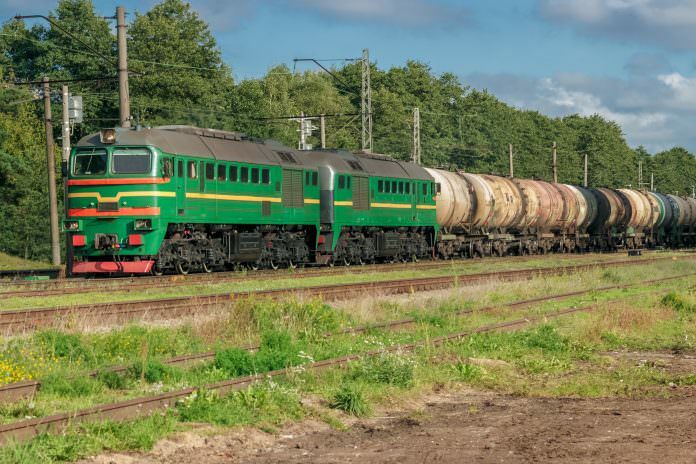 A stock photo of a freight train passing through Latvia. Credit: New Sight Photography/Shutterstock. A memorandum of understanding and cooperation (MUC) has been signed between DHL Global Forwarding and Latvian Railways (LDz). The agreement will see the two parties work towards establishing multimodal rail connections between Latvia and China to increase Chinese imports from Baltic and Nordic countries. Under terms of the MUC, new connections will include guaranteed transit times and simplified customs and handling procedures for cargo, as well as support for more flexible shipment loads. DHL said that Baltic and Nordic firms would benefit from faster, cheaper and more reliable exports to China as a result. Steve Huang, DHL Global Forwarding’s CEO for Greater China, said that few Baltic or Nordic businesses had tapped into the available opportunities in China and the wider area in the region. He added: “The two regions’ exports made up only 0.7 per cent of China’s imports on average between 2011 to 2015, despite China’s demand for overseas goods which both regions excel in – like high-quality food products, textiles, and pharmaceuticals – growing rapidly in this time. “With the economies of Latvia and its neighbours expected to grow faster than the rest of the European Union, businesses in the region will need to look to new markets like China to fuel their expansion. It’s always a pleasure to hear from someone with exristepe. they will not be strong at firstu need to wait till they reach just past the end of your fingers, then clip with nail clippers. in a straight line. if u just file them down all the time they wnt get strong.then round off the corners.you should try and clip them to lenght of ur shortest nail, but if its too short, it doesnt matter.leave nail varnish out for a while, it strips ur nasit.moiisurelse ur hands often. i have dne ths, and it works.